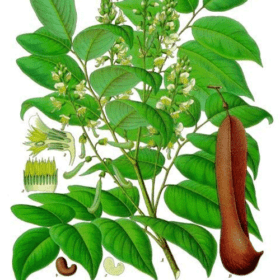 Sandalwood Essential Oil (Santalum spicatum) from Australia is Therapeutic Quality Essential Oil. Due to devastation of Sandalwood forests in India and lack of provenance, we have chosen to no longer carry endangered Indian Sandalwood. Instead, we offer this wonderful Australian sustainably grown Sandalwood. Sandalwood Essential Oil is also known as Sandal Wood Essential Oil (Santalum spicatum) and comes from Australia. Sandalwood Essential Oil is Therapeutic Quality Essential Oil steam distilled from the wood. 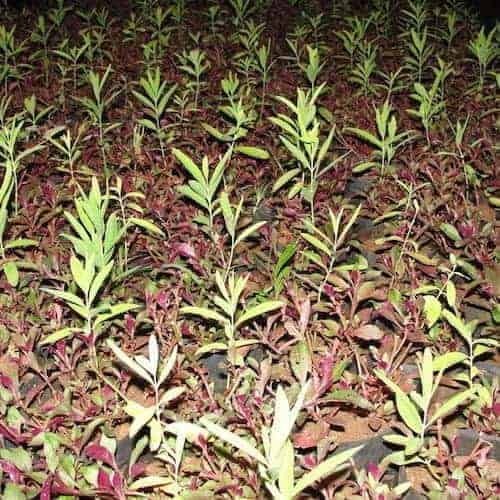 Due to devastation of Sandalwood forests in India and lack of provenance, we have chosen to no longer carry Indian Sandalwood (Santalum alba). Instead, we offer this wonderful Australian sustainably grown Sandalwood. Description: True to our commitment to responsibly sourcing of our products, we proudly offer our Australian Sandalwood Essential Oil. 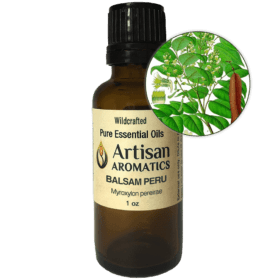 Ecological devastation and human rights violations in Asia and India – the traditional producers of sandalwood essential oil – have led us to the Australian alternative: Santalum spicata. 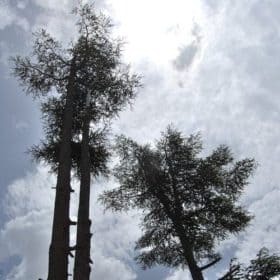 This thick, pale yellow, brownish or greenish cultivated Therapeutic Quality Essential Oil is extracted via distillation of the tree’s wood chips and has a distinctive warm aroma. diuretic, expectorant, sedative, and tonic. For skin, it has been used to treat drying, cracking, and chapping, itching, psoriasis, eczema, dermatitis, and acne. 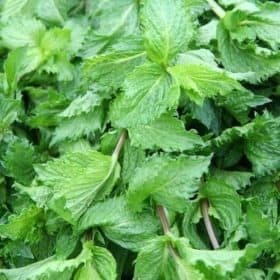 People have used it for respiratory infections and for related respiratory issues such as bronchitis, painful cough, conditions with thick yellow mucus, and sore throat. 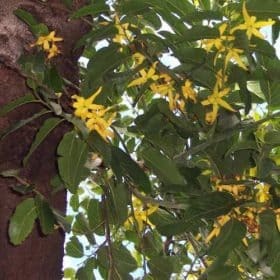 Sandalwood has also been used for urinary tract and vaginal infections. 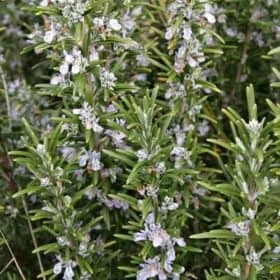 In addition to night sweats and for menopausal symptoms, it has also been used in nervous conditions such as stress, nervous tension and exhaustion, depression, insomnia, neuralgia/sciatica, obsessive worry, night sweats, and as a meditation aid. History: For over 4000 years, sandalwood has been used as an incense, a cosmetic, and an herb for embalming. In Ayurveda, it has been used for respiratory infections and for infections of the urinary tract, as well as for chronic diarrhea. Chinese medicine makes use of sandalwood in cases of stomach ache, vomiting, skin problems, and gonorrhea. This is a special oil to me I love to wear it on a my necklace diffuser with lavender or bergamot. It is slightly masculine, however, I love the dark woodsy oils. 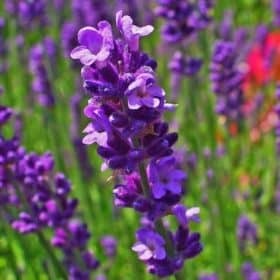 I highly recommend Artisan Aromatics as they are a wonderful supplier of 100% therapeutic grade essential oils at affordable prices. Thank You so much AA for the samples each time. I love frankincense and know that oil is quite expensive thank you for sharing.